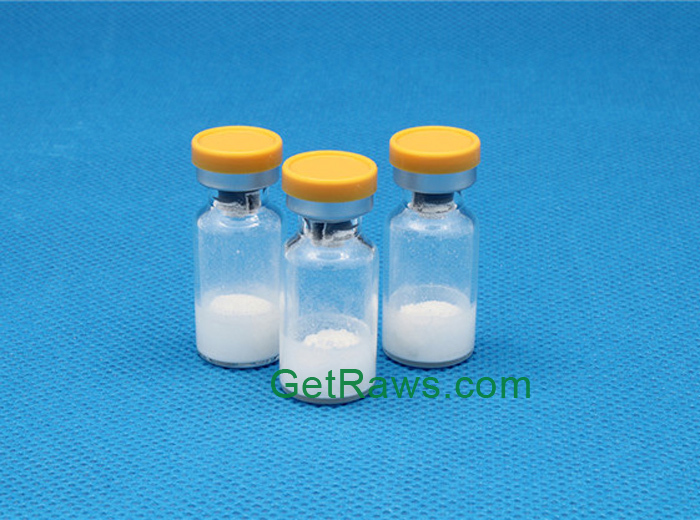 Primobolan Depot is a injectable anabolic steroid. 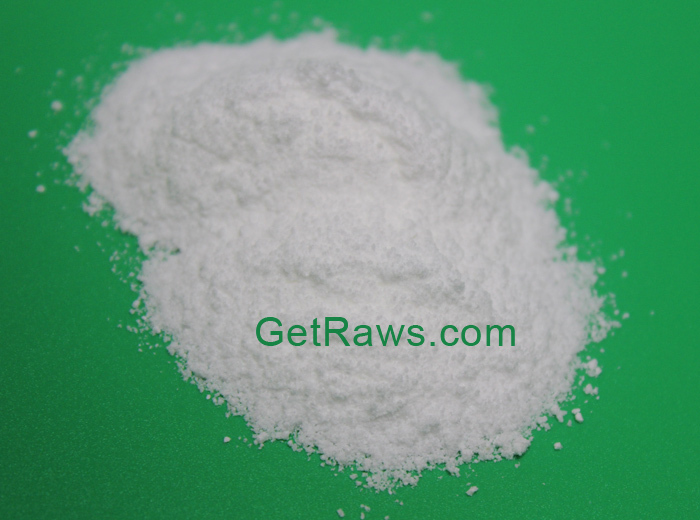 It produces weaker effects than nandrolone decanoate so it's a basic steroid. 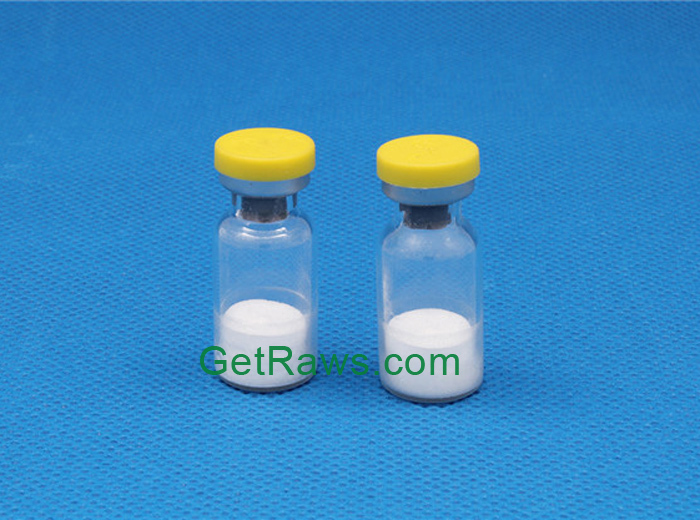 It has pretty long half-life time approximately 14 days, this property of primobolan similar to testosterone enanthate. 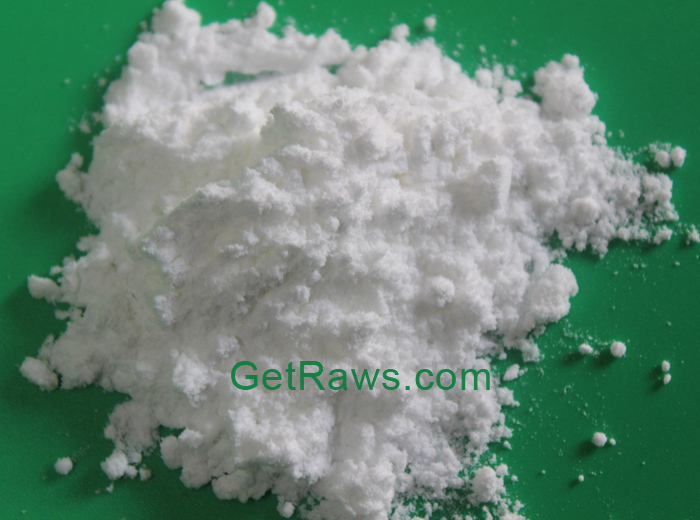 Therefore, bodybuilders commonly combines testosterone enanthate and primobolan. There is one more reason to prefer primobolan. 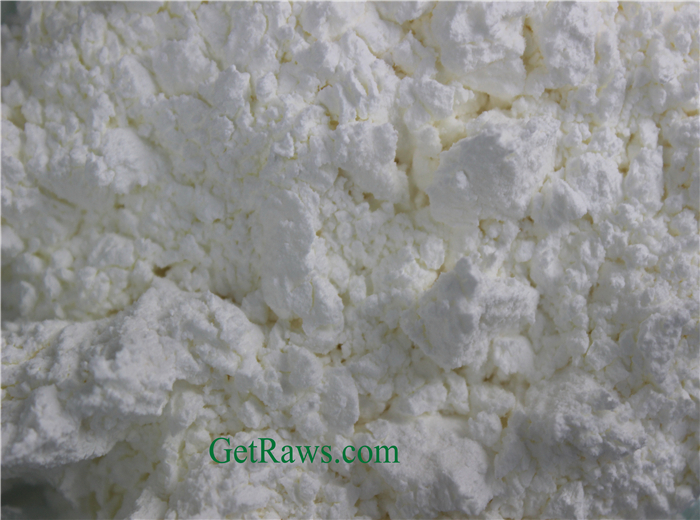 The roid almost does not have side effects, it's relatively non toxic. 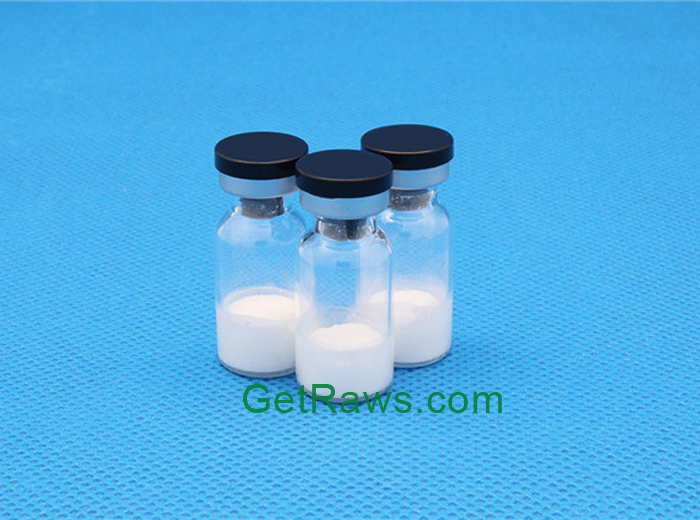 Primobolan Depot is one of the mildest steroids on the market; slightly more powerful than Anavar it will prove to be milder than most all the rest. A DHT based steroid, it is very common to compare Primobolan Depot (Methenolone Enanthate) to Masteron (Drostanolone) but this is an inaccurate assumption but if you know anything about anabolic steroids then you know assumptions run wild. Primobolan Depot does possess a higher anabolic rating than Masteron but the results tell a very different story. 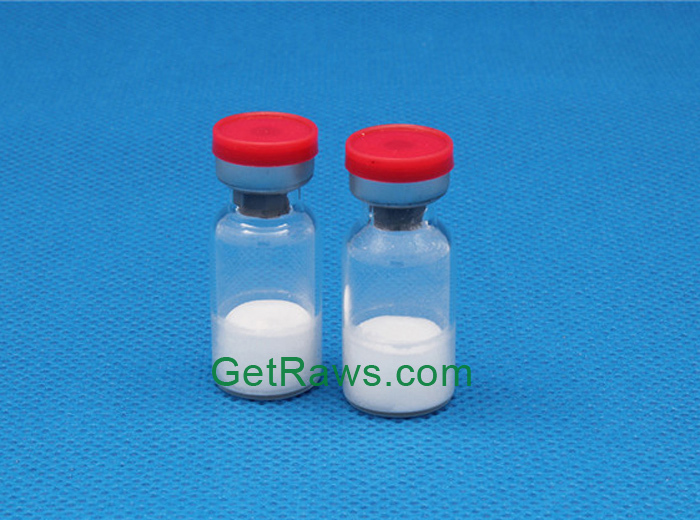 As a bulking steroid in an off-season plan, Primobolan Depot is generally not the best choice. The steroid simply isn't well-suited for a significant promotion in lean tissue mass. However, this is a steroid that cannot promote water retention as it lacks any estrogenic activity. Due to this fact any weight gained due to use will be 100% pure lean muscle mass, it simply may not be all that much. From off-season bulking the next point of discussion will be the cutting phase. Without question, man or woman this will be the best time to use Primobolan Depot. 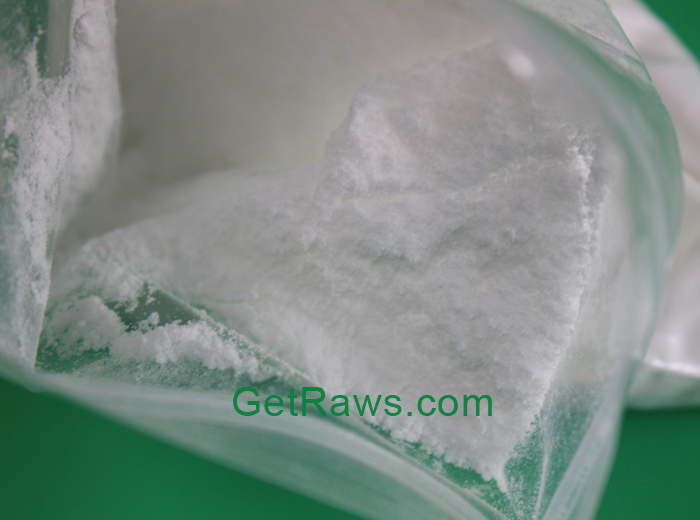 This is a fantastic steroid for protecting hard earned muscle tissue. In order to lose body fat, we must burn more calories than we consume. You can follow the healthiest diet on earth and exercise yourself into the ground, but if you do not burn more than you consume you will not lose body fat. Through this necessary caloric reduction, this can put our lean muscle mass at risk. The deficit will cause the body to pull what it needs for its energy demands from wherever it can. 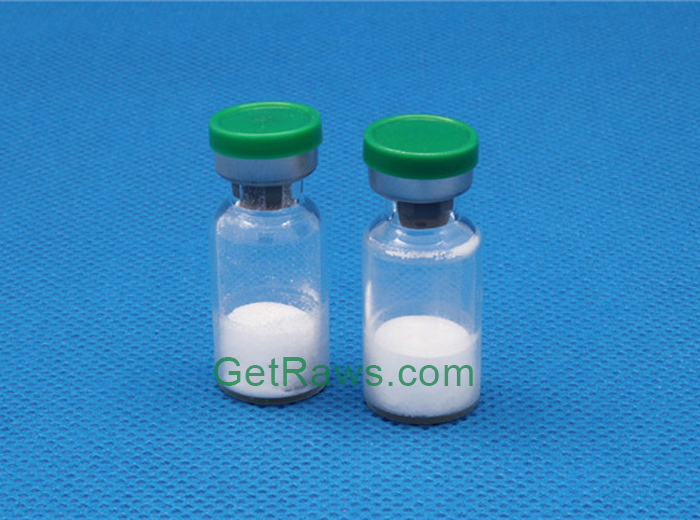 Primobolan Depot can also be a good steroid for athletic enhancement. It has the ability to promote increases in strength and will have a positive affect on muscular endurance and recovery. Equally important, as it's not a powerful mass builder this can make it a great choice for many athletes. Many athletes don't want to gain a lot of mass if any at all. In some cases, added mass may hinder performance. More importantly, staying away from rapid increases in muscle mass will protect the athlete from prying and suspicious eyes.